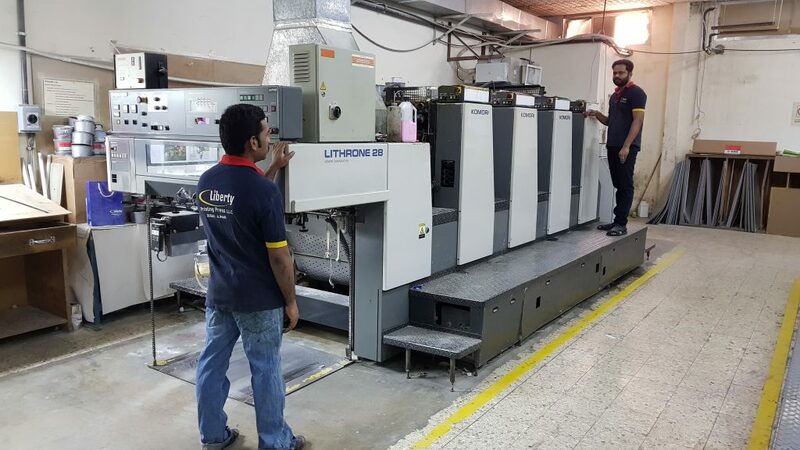 Liberty Printing Press is one of the leading print solution companies in the Middle East integrating a design studio, offset printing press, screen printing unit and a full-fledged packaging and production house. 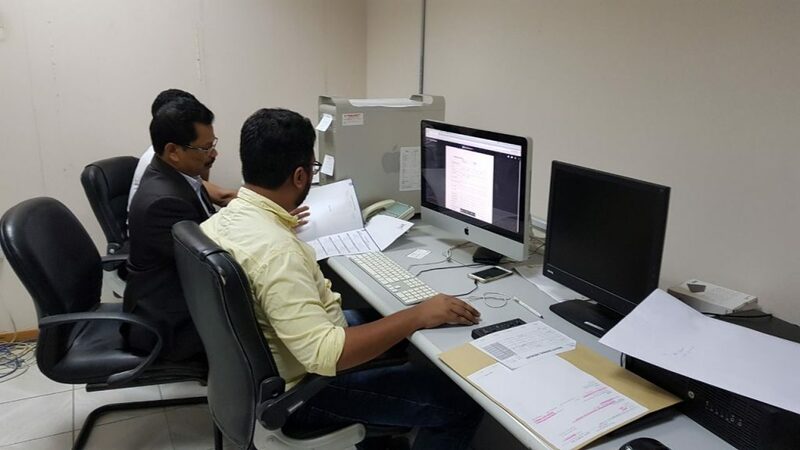 We are firmly rooted in the principles of faithfulness and accuracy. 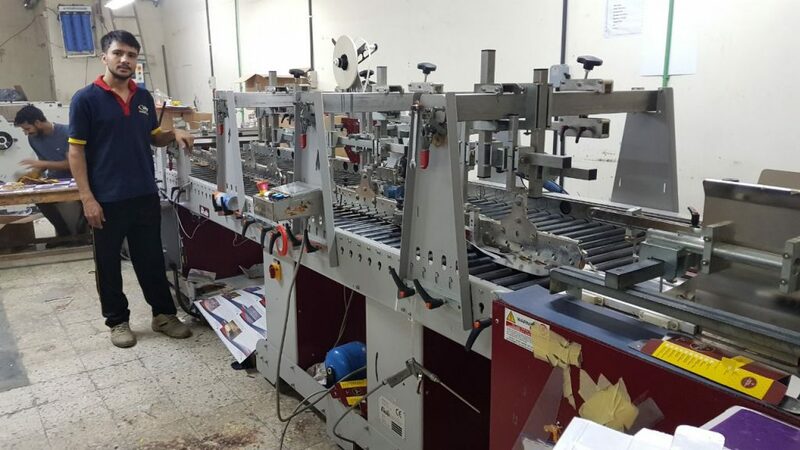 Our ultimate goal is the satisfaction of our customers and to reach this end, we have built up creative and dynamic human resources and have kept abreast of the latest available techniques in the printing technology. 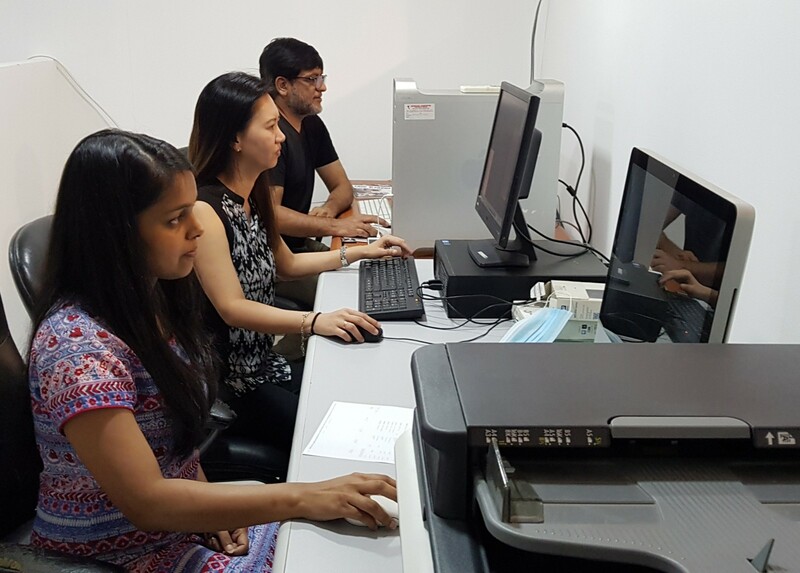 We believe in the saying “there is no shortcut to success”. 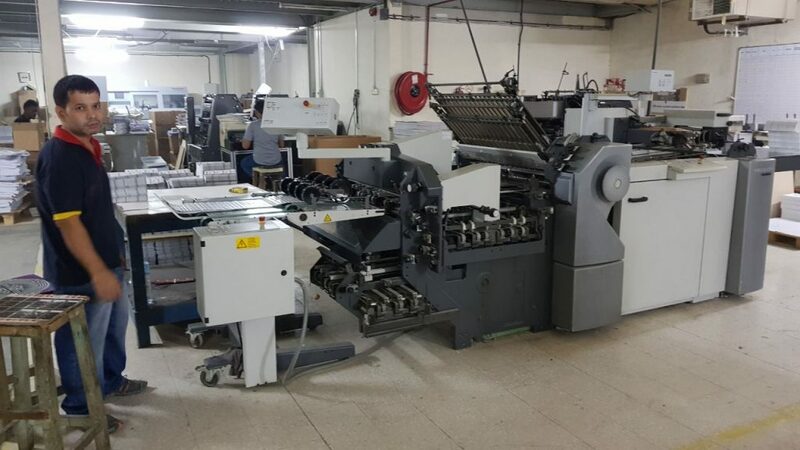 To emerge as a leader in overall print solutions through consistently satisfying our customer requirements and offer our exemplary services to a larger customer base. 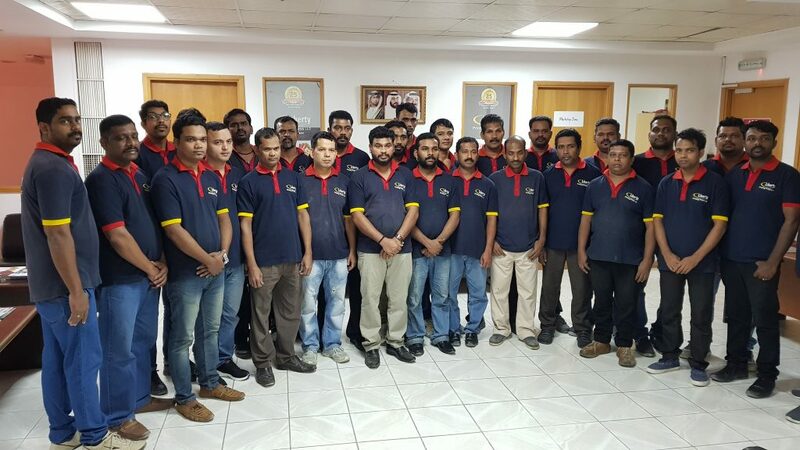 • Professional customer service with high end responsibility. 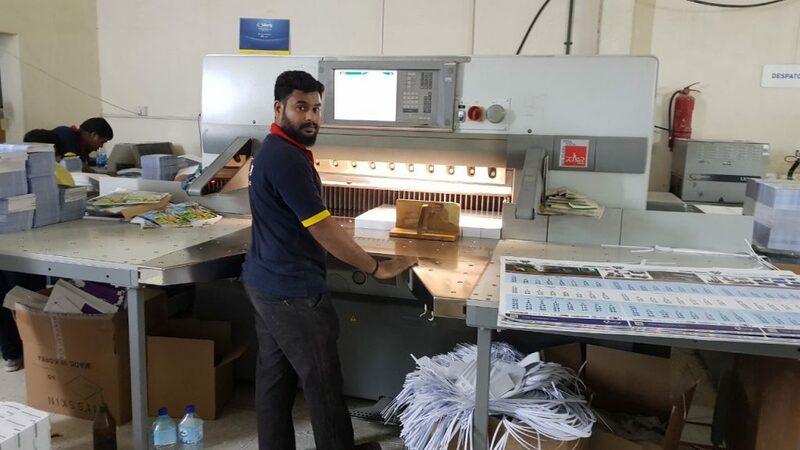 Having been established in Dubai and Ajman since 1991, LPP serves as one of the oldest printing presses in the region and has witnessed steady growth in becoming a strong and resourceful business partner. 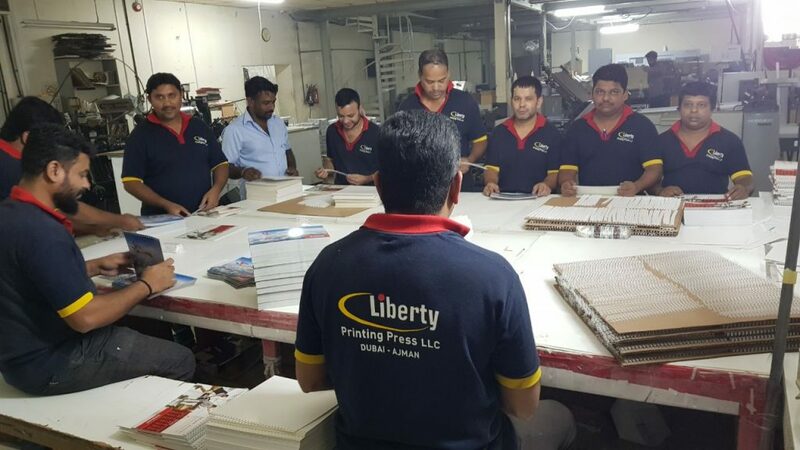 Liberty printing press has a workforce of around 120 employees, who are highly motivated and relish the prospect of facing new challenges. 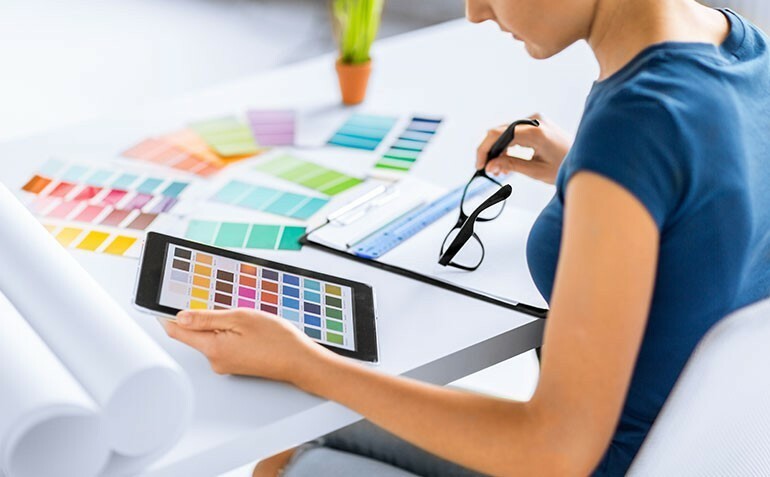 No matter what your printing requirement is, we pride ourselves in offering the best color printing products at the best price, all year round.